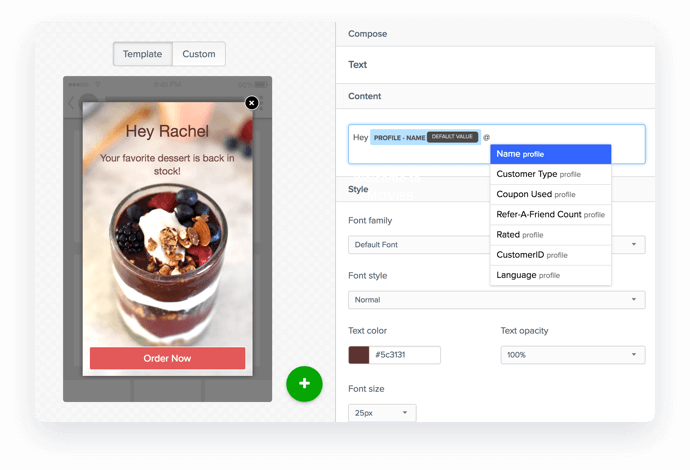 Send personalized, contextual messages to create experiences that delight users. Improve user experience with content-rich in-app messages. 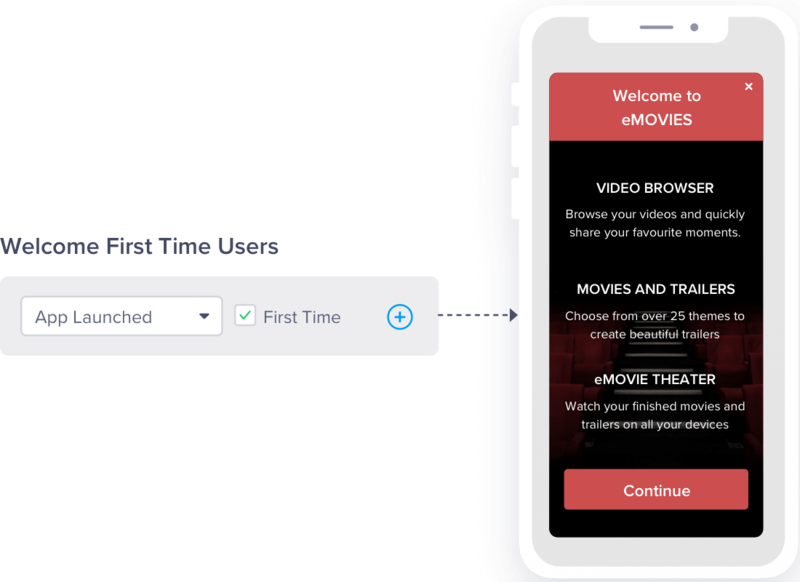 Convert your most active users, onboard new users, drive new feature adoption, send promotional offers or personalized recommendations. 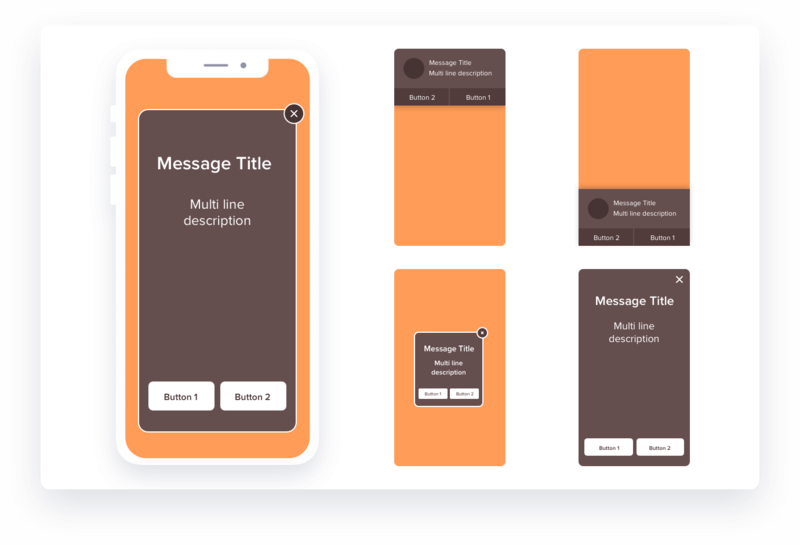 Easily send in-app notifications that contain rich media like images, GIFs, video, or audio that is rendered perfectly across devices of any size and type automatically. Add name, location, and title to personalize your communications. Localize messages for regional users and create a stronger impact. Quickly send in-app notifications without needing to code. 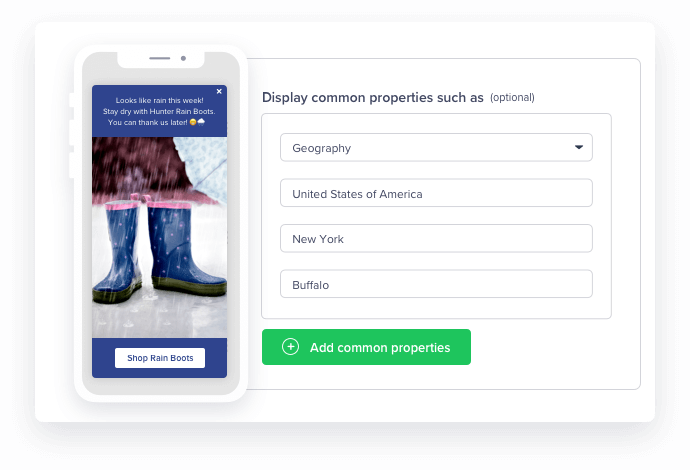 Access a variety of templates to quickly get started on common use cases. 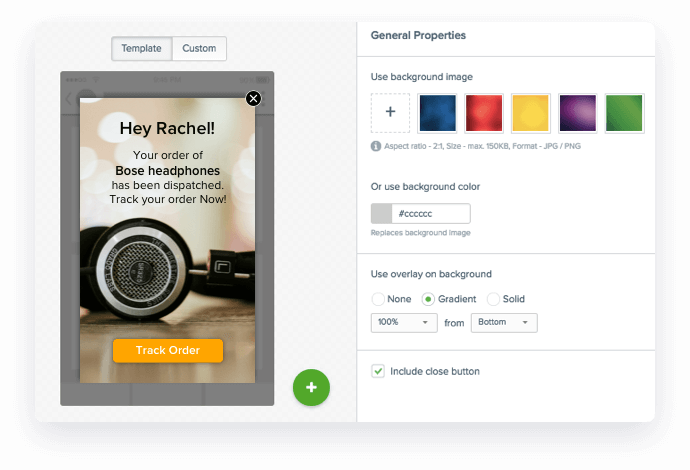 Analyze deliveries, click-through rates, and goal conversions for your in-app campaigns. 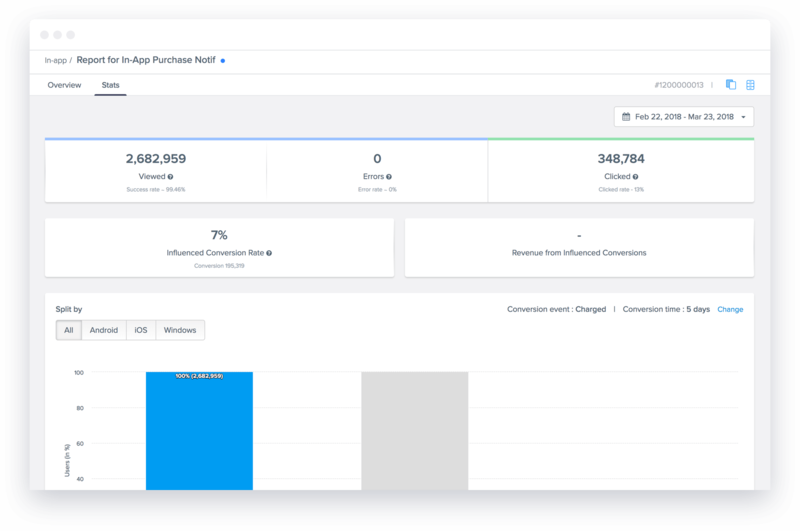 Track campaign-specific goals — including revenue and daily, weekly, and monthly trend reports for campaigns triggered via user actions. Have these reports delivered straight to your inbox.